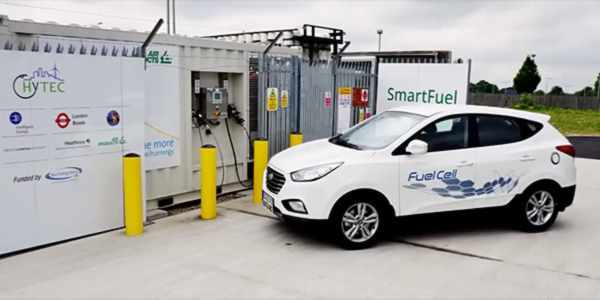 A Hyundai ix35 Fuel Cell car has just completed a record-breaking 9,810-km (6,096-mile) unbroken trip around the M25 (the motorway that encircles London) over the course of six days, stopping only to top-up on fuel. Not only did the car achieve the longest continuous journey ever, it also travelled 643 km (400 miles) on one tank of hydrogen - further than any other fuel cell electric vehicle ever made. On the other hand, another hydrogen vehicle, the GreenGT H2, has recently reached a top speed of 299 km/h.